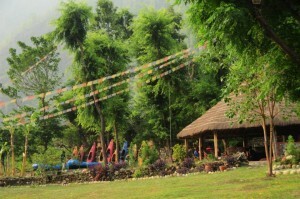 The Royal Beach Camp - our base camp for adventures in the Himalayas. 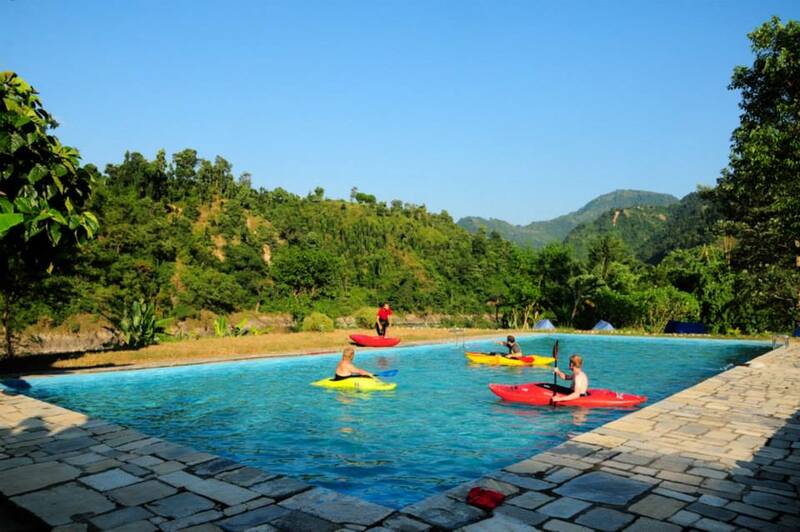 The eco-adventure camp is located on a beautiful beach on the Trisuli River in central Nepal, designed in harmony with nature. The Royal Beach Camp (RBC) is built using local materials and serves food cooked from local farmers’ produce. The camp’s surroundings allow a multitude of activities, on and off the river. 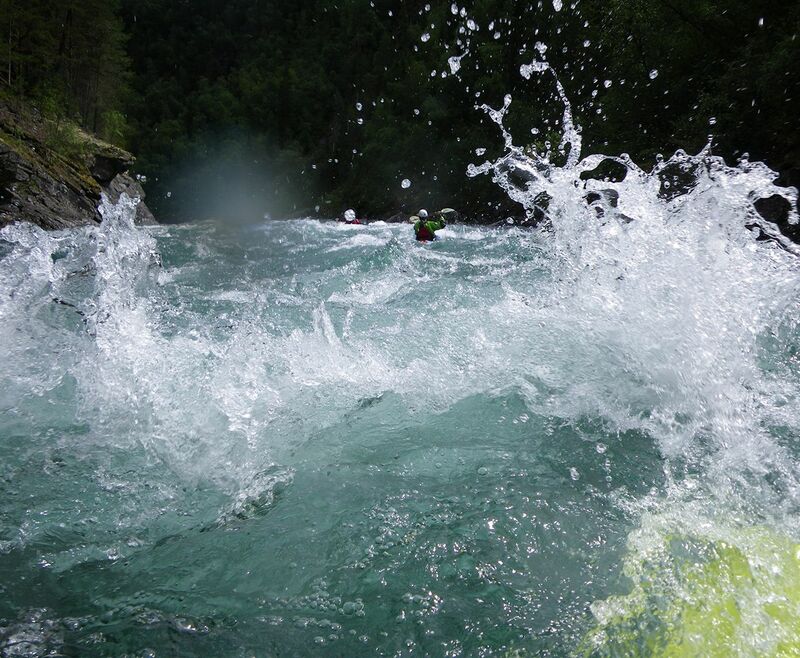 From here we offer kayak courses, rafting trips, hikes, MTB and canyoning. Our location is perfect spot for a few relaxing days or a yoga retreat. The camp also serves as our base for longer river journeys, mountain expeditions and multi-sport adventures across Nepal. 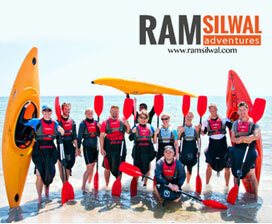 At RBC we run adventures from mountain high to river deep and love living in the outdoors! 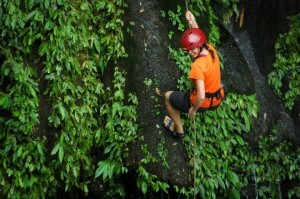 We enjoy sharing the beautiful Nepali nature and the fun adventures with our guests from around the world. 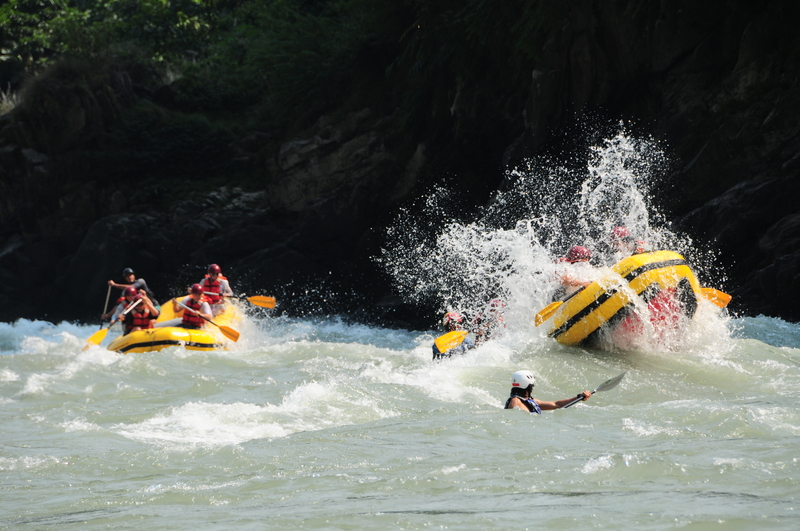 We run all our activities at international standard and always with maximum safety, making it possible to challenge ourselves and others – bringing the adventure to the next level! 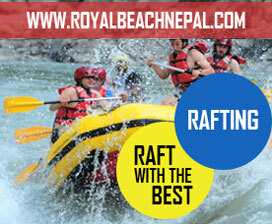 The Royal Beach Camp is also a school for rafting- and canyoning guides and kayak instructors. We run a 3 year apprenticeship program for Nepali youth and welcomes international trainees for both work experience and guide educations. 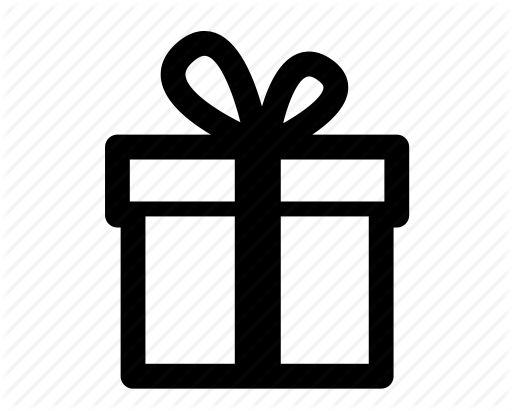 All the guides working with us are trained at RBC and have IRF, WRT and First Aid qualifications.